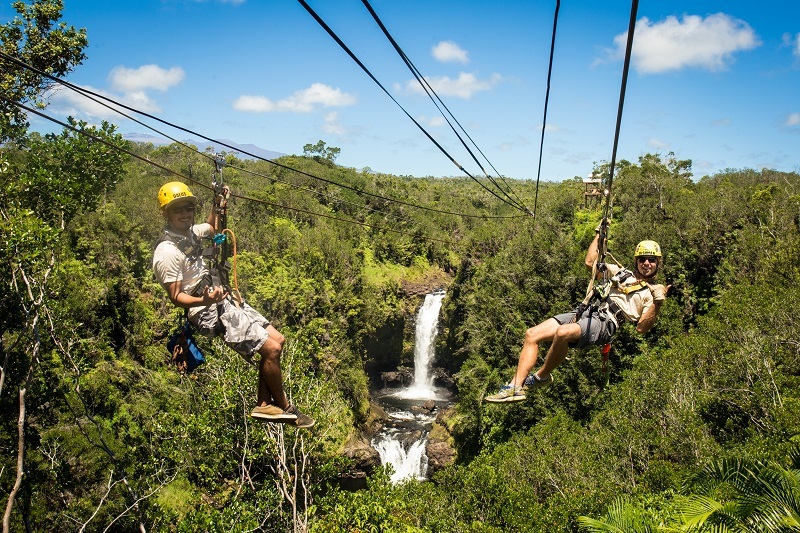 Photo credit: Zipline Through Paradise. 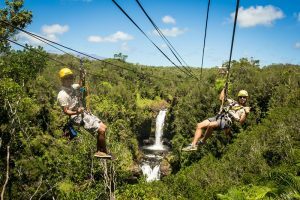 KapohoKine Adventures is celebrating Memorial Day by offering free ziplining tours to residents. 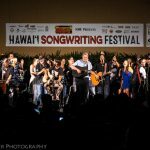 The upcoming weekend will be the adventure company’s seventh year of offering the tours to Big Island locals free of charge. 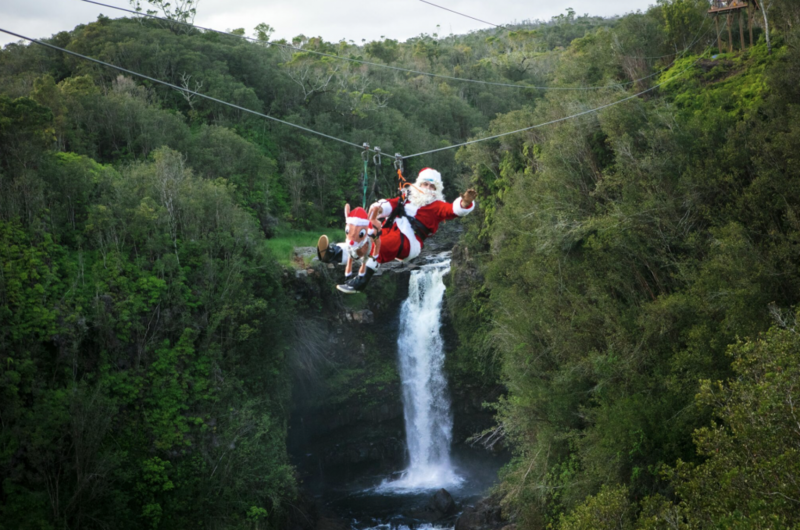 On both Saturday and Sunday, the first 50 kama’aina in line will qualify for a free zipline tour. 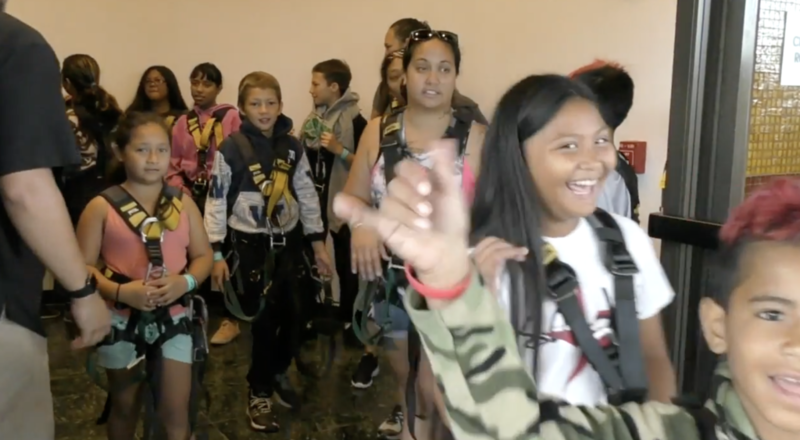 Wrist bands that will be color-coded will be distributed each morning, and vans will depart from the downtown Hilo storefront every 15 minutes beginning at 8 a.m.
Hawai’i residency is required at check-in to qualify for the free zipline adventure, and each person is required to bring one non-perishable food item to be donated to The Food Basket.